Jeff Potter is the manager of Camp Sky Meadows. He brings a wealth of experience in managing camps, retreats and conferences. He has worked for school district and churches, and brings a new heart of caring for our facilities and guests. 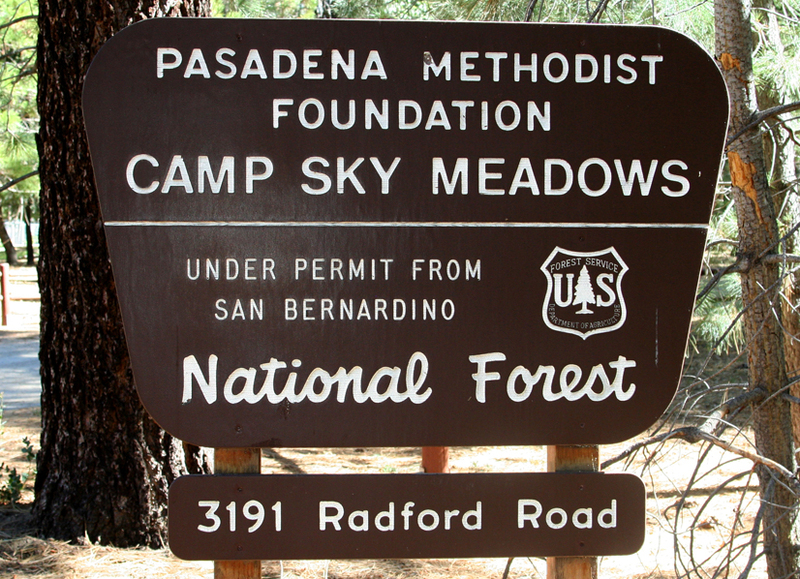 Sky Meadows is owned by the Pasadena Methodist Foundation and is operated by the First United Methodist Church of Pasadena.